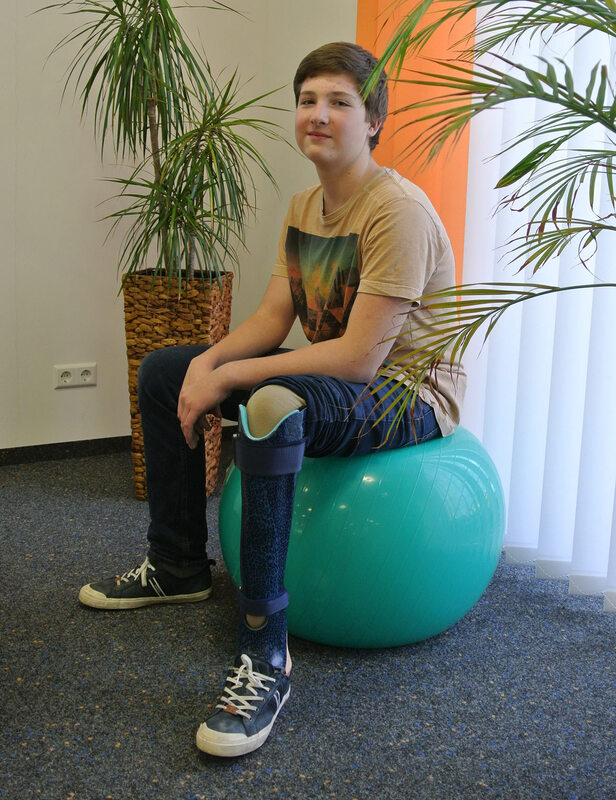 The field of orthoprosthetics requires creativity and empathy. Whether congenital malformations or functional surgical methods – the uniqueness is in every treatment. 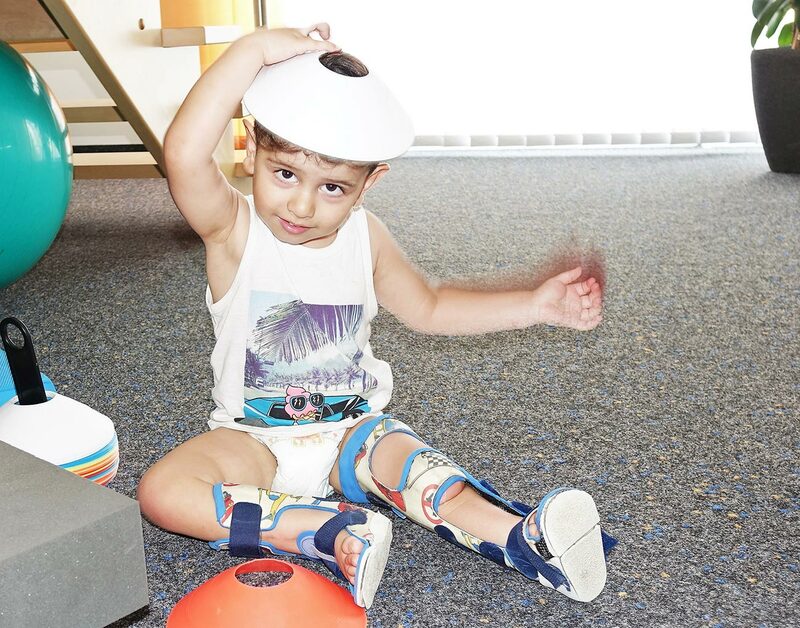 Our goal is to develop the right “little helper” with the most diverse working methods and to optimise your orthoprosthesis for your needs in a joint discussion. We process the needs you have identified in a meeting into individual solutions for your personal needs. Borggreve Inverted Plastic Surgery is a highly functional surgical method in which the upper ankle joint takes over the function of the knee in flexion and extension. By using the body’s own limb, the movement becomes very harmonious and the user is not dependent on a prosthetic knee joint. Painless walking – and running! A big wish is the painless and unhindered walking without being reminded of its deficits again and again. We do our best to make your care your second skin! Children and adolescents are constantly on the move. The orthoprosthesis has to withstand a lot. It should become a companion with which one can steal horses. It is the best feeling to be able to be there. Not having to worry about your handicap. 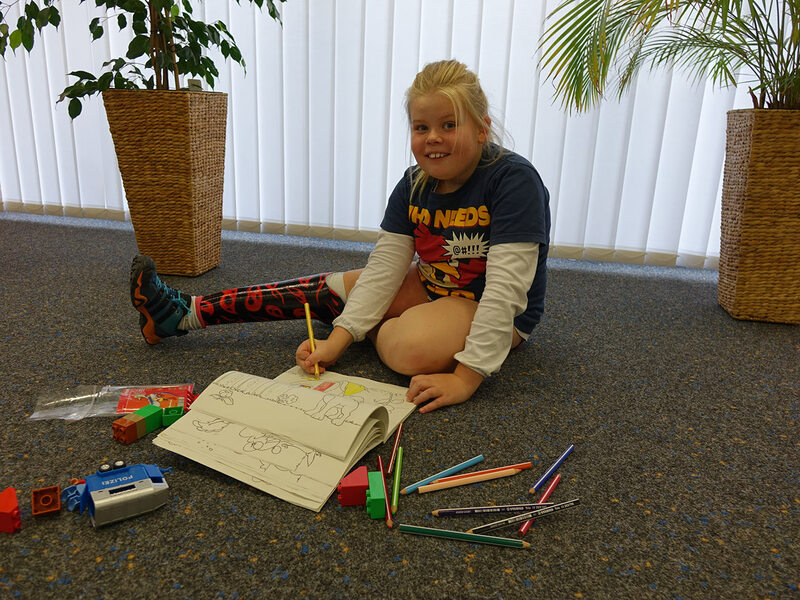 Especially for young people it is important to be integrated in their personal environment. Whether family, friends, club – being there is everything. We support you in this! Curious, interested and hard to stop! … children! If aids are necessary, it is necessary to support this desire for discovery and to promote its development.